America's Service Sales Coach – "What should we do?" If You Don’t Invest In YOU Who Will? Our current and past alumni students are this year celebrating our 200th event. Now you can join us to do something different this year and improve your confidence, leadership and customer service results all while making more money for your company and your family. If you do attend, your company, your family and you will be glad you did. Before you talk to your boss, get the number. 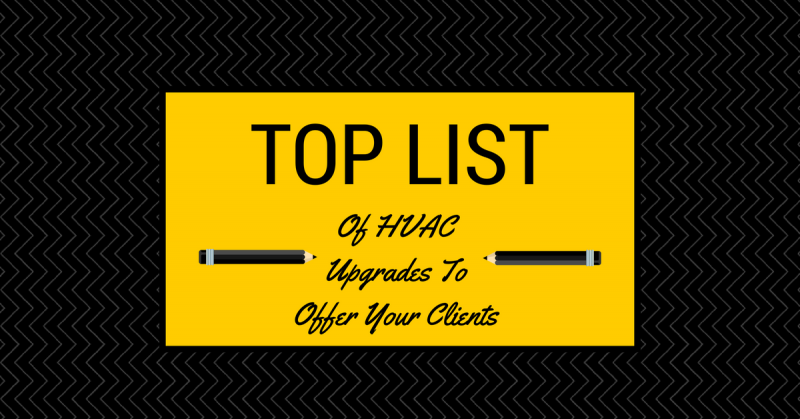 Find out how much your average invoice is for the company on repairs and replacement. Pretend like you own your company. Ask yourself what impact it would have on your company and your family if your customers were 100% happy with every purchase and your sales increase by 278%. What impact would that make for everyone? Total Immersion is NOT an expense. It’s an investment that pays back forever. Outline what the investment would be first for you to attend. Then take your sales results from last year and multiply them by 2.78. Example if you did $150,000 in sales last year, take $150,000 X 2.78 = $417,000 ($267,000 increase) Ask your boss, “If you invested $4,000 in me to attend and I gave YOU a $267,000 increase in revenue and profit, what would happen then? Go to www.tisummit.com to begin your new life now! Create Interest & Desire For Smart Home Solutions! 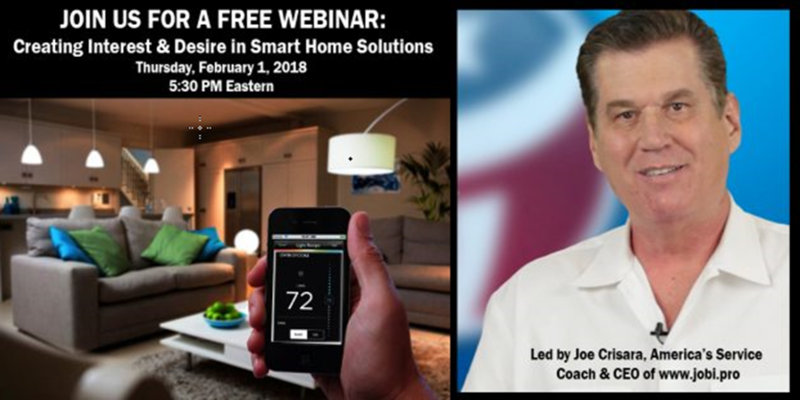 What: Learn how to diagnose whole house issues and more importantly provide “Pure Motive” solutions for your clients to create higher value on every call. We will MOST importantly cover creating interest & desire so your clients want and need your solutions. How: There are two ways you can join us. Join us via our Zoom meeting room or on Facebook Live. Imagine your best sales or service people having the opportunity to spend an entire day learning the strategies, mindset and techniques with $7 million dollar residential HVAC-Plumbing & Electrical Replacement Service Advisor, Rick Picard and me, Joe Crisara. Think about it. What would a “day in the life” of the highest performing HVAC service advisor be like? It’d be like spending a day with Michael Jordan talking basketball, or talking about pitching with Nolan Ryan, or sitting down with Wayne Gretsky exploring hockey. 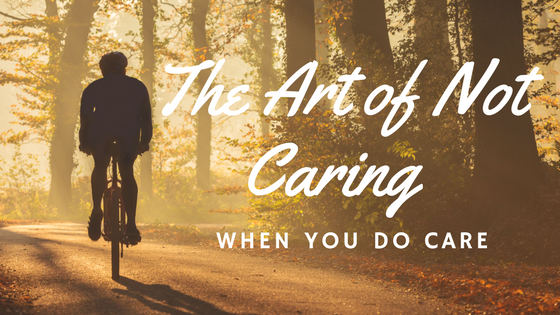 In this case you and your service or sales people could spend the entire day with Rick and I. What if they (and you) had 1 day where every sales or service question is answered, every strategy is revealed and every problem your people face have a solution given to them? More importantly they’d be forging a one-on-one relationship with the “Babe Ruth” of service contracting sales results. 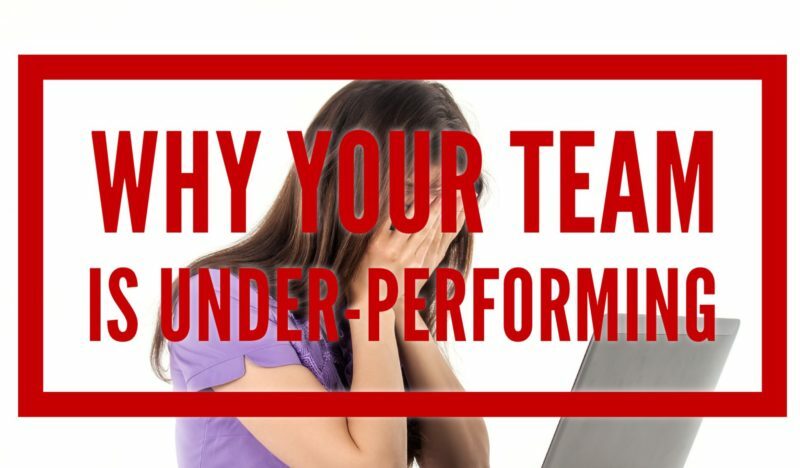 What would building a relationship with the top performer be worth to you and your team? Well wonder no more, that day is here! 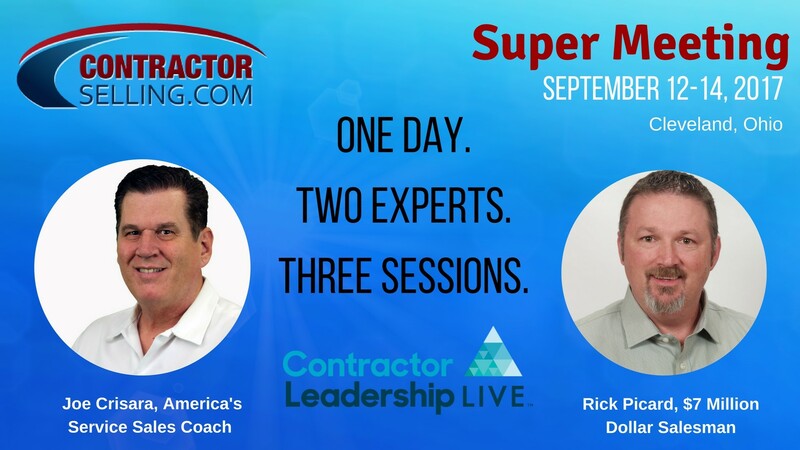 Rick Picard and Joe Crisara will host our ContractorSelling.com Super Meeting at Contractor Leadership Live in Cleveland, Ohio on Tuesday September 12th for a day you don’t want to miss. A day that will live in history as perhaps the greatest game changer for you and your company. For more proven rules for success in the home services industry, attend a Total Immersion program and experience tremendous professional improvement and a rapid increase in your company’s bottom line. Click HERE to attend! ContractorSelling.com, a leader in online coaching and live training for service contractors, has partnered with Contractor Leadership LIVE to educate and inspire transformation in service businesses from all trades. ContractorSelling.com, a leader in online coaching and live training for service contractors, and Contractor Leadership LIVE team up to educate and inspire transformation in service businesses from all trades. Contractor Leadership LIVE will be held on September 12-14, 2017 in Cleveland, Ohio with the top industry experts to train professionals in the HVAC, plumbing and electrical trades. In one expansive gathering place, attendees will learn vital information concerning the economic outlook, current industry challenges, and explore new technologies. This three-day conference offers best practices from the premier trainers in the world renowned for helping contracting business owners pave their way to success. ContractorSelling.com CEO and co-founder, Joe Crisara will provide a special keynote along with Rick Picard, the $7 Million Dollar HVAC Salesman, on “Pure Motive Pricing: The Art of Flat Rate 3.0” to educate contractors on the new protocol for pricing and technology in the service industry. Time is the great equalizer. 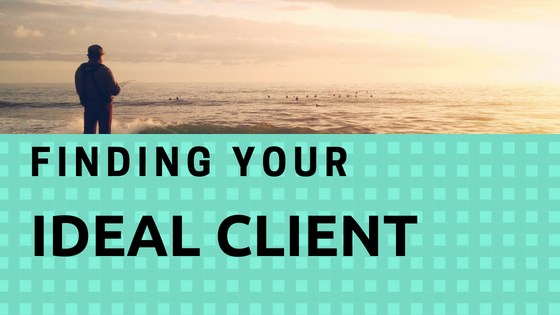 No matter how big your company is, time is a commodity that becomes very limiting in terms of the ability to be there when our best clients need us. Both large and small companies are basically “closed for business” once their schedules become saturated with opportunities. In the service industry, you have to be more than quick on your toes. 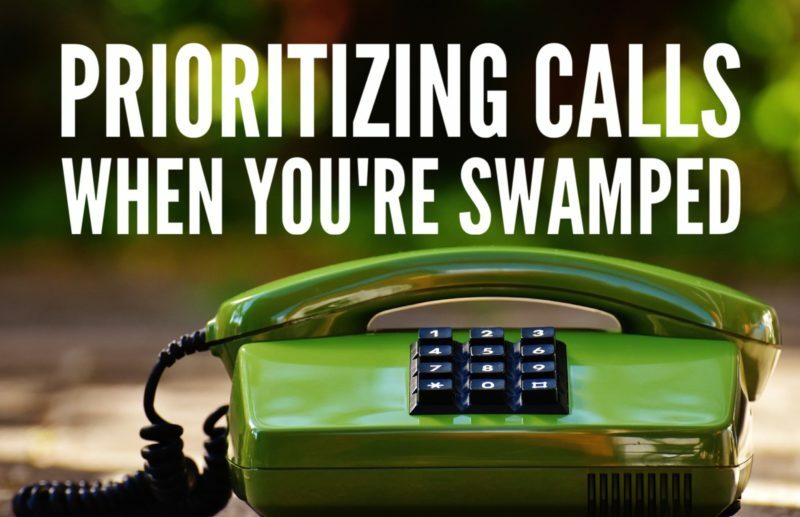 Especially when calls are pouring in because of some extreme weather or other phenomena causing increased customer need. This tends to happen in the summer months when the weather is hot and many residential AC systems start to fail and need repair. The spring brings flooding season, accompanied by an influx of calls for plumbers. Additionally, electricians feel the rush to fix heating units before the holidays at the end of the year. No matter what industry you’re in, there will be a time when you can’t keep up. Having enough opportunity can quench the thirst of going through a dry spell. But when it’s TOO busy, it’s like drinking from a fire hose. You can literally drown your company in too much opportunity and then pay the price in unpaid overtime expenses, employee burnout and unhappy loyal clients leading to the ultimate destruction of your business. To begin thinking about a “systematic” priority system, consider what’s needed as a version of emergency room triage. Just like a hospital, we need to make sure that the more urgent patients get service first, while taking into account whether the patient has the right provider that’s covered in their network. Plus, we’ve got to make sure that all the proper paperwork has been completed to secure the financial obligations that go along with an emergency service like that. The concept of value-added selling has been a popular one for a number of years. In fact, in today’s contracting world you are left with two choices. 1. Provide excessive value for the price that you charge. 2. Charge a cheaper price for the low value you provide. That’s right, the natural laws come into place here. In the world today the buyer will either force you to either provide more value to get the price you need. Or they will force you to lower your price if you refuse to raise your value. Without value-added components, any product or service can be driven down to the most bottom line – price. 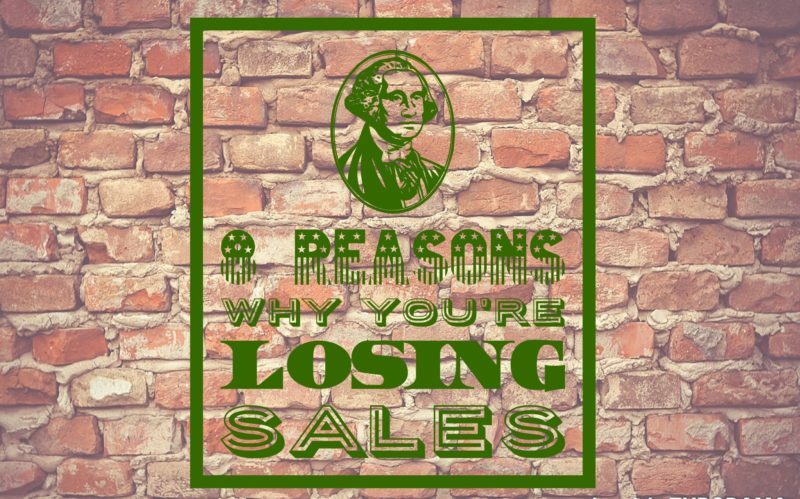 When you are only selling price, you’ll never be able to make high margin sales where profitability, long term growth and sales success reside. Let’s take a look at 10 ways how you can add value to your product or service, no matter brand of equipment you sell. 1. 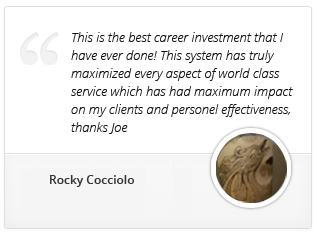 Providing expert advice and a high level of professionalism. Lots of professionals are paid a tidy sum for the level of advice that they provide. 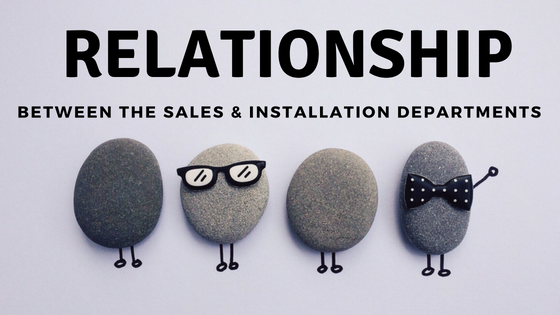 However, for you as a home comfort sales professional, in order for you to be able to provide value, you need to understand that you have to provide a level of advice that is significantly higher, more sophisticated and more valuable than that of your competition. 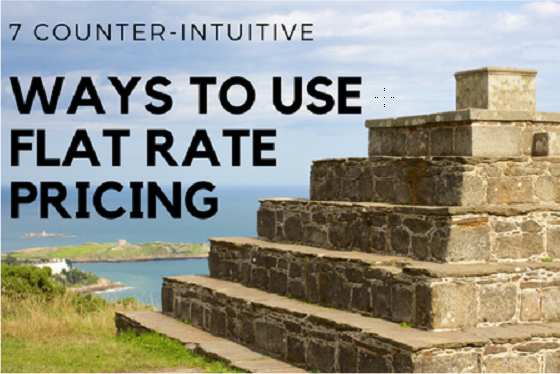 Plus, you have to be able to communicate this to your prospect in a meaningful way. 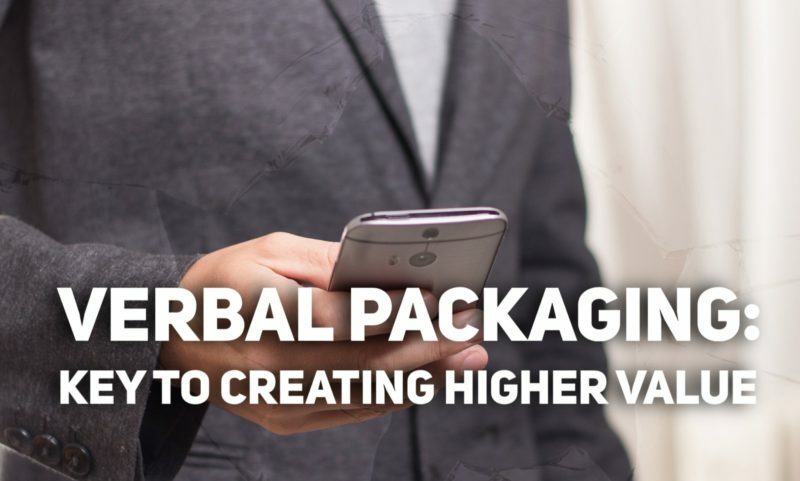 What this means communicating to your prospect a higher level of sophistication, wisdom and understanding about what it is you do. In a nutshell, why are you different and better than your competition? Odds are you have already purchased things like IAQ monitors, Infiltrometers, duct blasters and heat exchanger cameras. Now know when to use them. By all means, do use them. Let’s be honest– completely separate from how you run your contracting company, there is a thing out there called the economy. I’m talking specifically about the macro economy. Macro means big and that means the economy on a regional, state wide or national level. 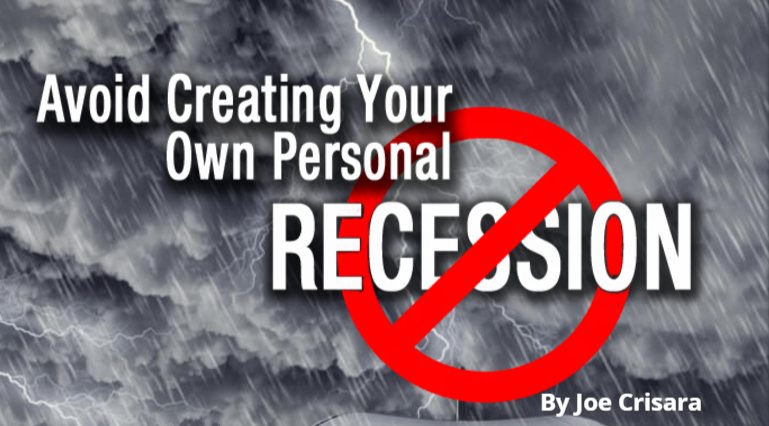 There are many factors that go into the condition of the macro economy- the cumulative effects of millions of decisions by consumers, producers and investors- but you yourself are unable to have almost any effect on it. It is what it is, and like a boat floating on the waves of the ocean, your best bet is to keep an eye on what kind of weather is coming, so you can adjust your sails accordingly. There are things you can do to protect the financial viability of your home contracting business in tough times. Just as, conversely, there are things you can do to accelerate a downward spiral as cooler economic times approach. The idea is to cultivate the former while eliminating the latter. Especially in an economic chill, go to your existing (which includes previous) customer base. They will provide a very worthwhile foundation from which to gain jobs and increase revenue. In the home contracting industry we often think that all of our next client interactions and paid work contracts need to be brand new people we’ve never seen before. But so often, a good former customer can become a return or repeat customer. Sometimes it just takes reaching out with a check-in and an offer of a home inspection, or the suggestion of replacing old wiring and outlets or pipes and washers on the verge of cracking. Your overhead will stay pretty much the same regardless of how the economy is doing. So you may as well go back to your existing customer base and see what they need- leaving no stone un-turned and really maxing out your interactive customer service. But what about when you’ve tapped everyone you know? Apps that translate the field to the customer save time and make the tech’s job a whole lot easier. Welcome to 2017, where smart technology is wearable and apps are everywhere. While it’s true that contractors have been getting along just fine for years without being completely connected to their phones, there is a lot of software out there that aims to lessen some of the burdens and annoyances that technicians face on and off the field by streamlining some of the processes and making customers more accessible. This month we wanted to showcase some apps that incorporate functions like scheduling, building customer relationships, troubleshooting, GPS mapping — basically anything that eliminates paperwork, saves time and makes a job run smoother. jobi is a field service software that provides contractors with a platform to manage and grow their business, right from their phone. From scheduling to dispatch, price packaging to invoices, GPS mapping to sales metrics and much more — jobi has compiled the tools contractors need to get the job done right. Jobi also comes with a homeowner app to stay connected with customers on the go. 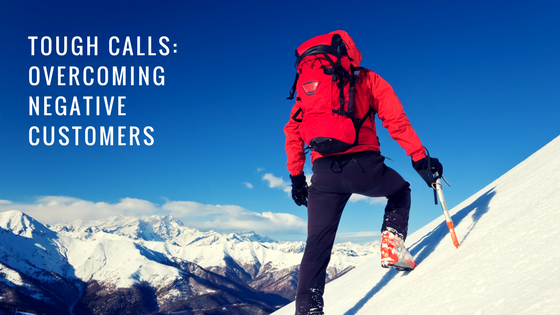 Users can generate more sales on the same number of calls and create a steady revenue stream. • Schedule service calls and dispatch opportunities. • Track technicians in the field and find the fastest route via GPS mapping. • View current sales and set sales goals on real-time dashboard. • Create premium, mid-range and economy choices in one click. • Scan credit cards and capture signatures all in the app. • Record audio during service calls for training purposes and to improve customer satisfaction. • Import and export to QuickBooks to keep all transactions in sync. • Create on-the-fly digital invoices for individual products and services. • Get branded homeowners app to stay connected with customers. 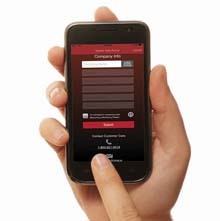 • Customers can track service plans, warranties and service history right from their phones. • Make remote presentations and share with all decision-makers. • Easily track purchasing trends on the real-time results dashboard. Contractors using the app and Service Level Option Maker report an average 378 percent increase in revenue from the same amount of calls. Using jobi’s built-in price level option creator (Platinum, Gold, Silver as well as various warranty plans and more) gives customers a choice of repairs or solutions. One user account is free and plans are affordable for service contracting businesses of all sizes. Visit jobi.pro for more information. When you make the human connection, when you invest yourself in your customers and really listen, something changes. You key into the details of their wants, needs, issues and overall lifestyle. You get a sense on where they stand when it comes to convenience vs luxury vs frugality vs safety. As a top service professional offering pure motive service, you can recommend specific smart home products to different customers because you know positively that they actually would be interested in such a solution and they would benefit from it. Let’s say that your customer is out all day at work, as is their spouse, and their children are at school for at least some of the day, too. They want to save money on heating and cooling but also maintain a certain temperature all the time so their home climate conditions don’t get too extreme for when family members arrive back home. You might suggest a smart thermostat, which allows home owners to view, modify and change their home’s heating and cooling settings from their cellphone, from across town or even while hundreds of miles away. Many of these can also sync to voice-interactive smart systems like Google Home, Amazon Echo and Apple Homekit. If your customers would benefit from having a lot of control over their thermostat, then a smart thermostat would offer them true value and life improvement. This helps them save money on fuel while still maintaining a desirable climate at all times (perhaps to avoid frozen pipes or distressed pets). LOS ANGELES, CALIFORNIA, MAY 30, 2017 — Joe Crisara, America’s Service Sales Coach, has created a brand new seminar to teach service professionals how to establish higher value by delivering world-class customer service. This course titled, “WOW Customer Service 3-Day Boot Camp” is the ultimate training seminar that coaches service professionals on how to change their thinking to grow their business. Attendees are transformed into company leaders that know how to increase value through great service. The seminar will take place on the following dates in Los Angeles and streaming online. 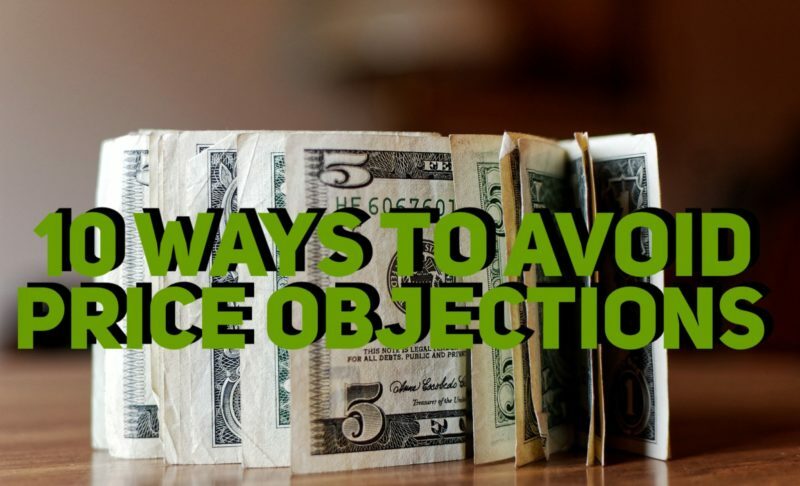 With real world examples, objection handling and personalized recommendations – this course is incomparable to any other training program out there. Attendees will take away the keys to create a culture of empowered employees that fuel client engagement and business development. ContractorSelling.com teaches service professionals how increase their level of quality, reliability and customer service through enhanced communication strategies. Attendees include service business owners, managers and technicians in the electrical, HVAC, plumbing, restoration, roofing, painting industries among many others. ContractorSelling.com is holding three-day customer service “boot camps” aimed at HVAC and plumbing contractors in Los Angeles this summer. Led by Joe Crisara, the sessions will explore how to change thinking to grow business. Topics will include loyalty programs, telephone campaigns and social media reviews. The sessions will take place July 17-19, Aug. 7-9 and Sept. 11-13. The sessions will be streamed live on the internet. Contractors who that already taken the course have good things to say about it, according to program officials. David Mendenhall, Owner of Tri-M Plumbing, had similar comments. Details are available by calling (877) 764-6304 or visiting www.totalimmersionsales.com/. Read the full article in SNIPS Magazine: http://www.snipsmag.com/articles/92754-consultant-to-hold-boot-camps.